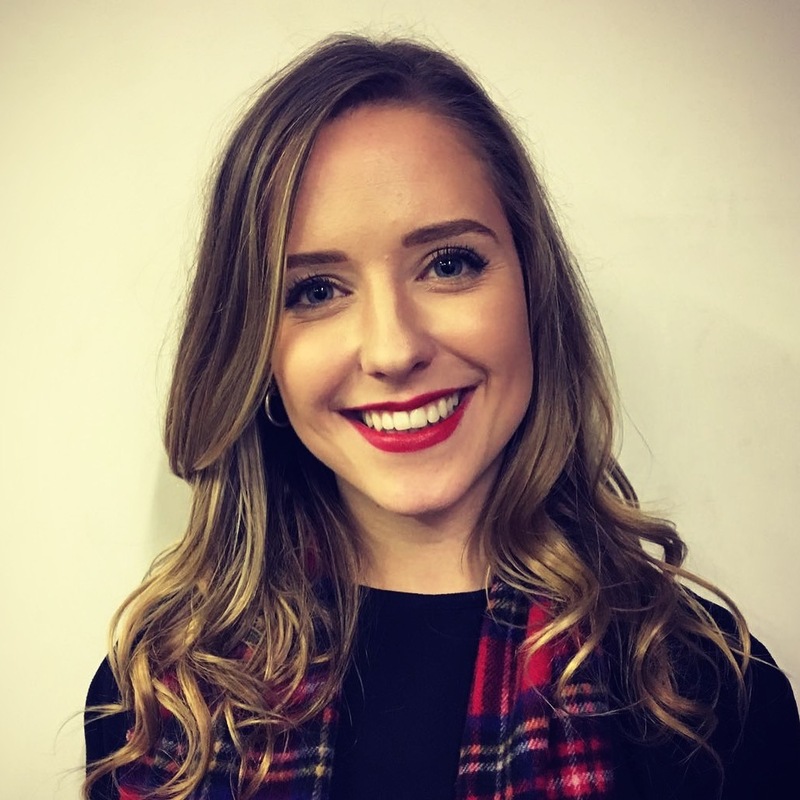 Amy Longland is the Partnership & Programmes Lead at My Life My Say and also runs the national Youth for Europe Campaign, where she coordinates 70 groups across the UK in campaigns that focus on mitigating the effects of the UK’s departure from the EU on the lives of students and young people. Longland is also the Vice-Coordinator of the European Society UK, an organisation that provides support for a variety of university-based groups across the country to spread the word about Europe and the European Union. She also took part in the Three Faiths Forum initiative called Parliamentors, whereby she carried out a social action project that aimed to tackle hate crime in the Nottinghamshire area. She was heavily involved in the Remain campaign and has appeared on television debates and featured in news articles. In 2016, she was awarded the ‘Political Contribution Award’ by Parliamentors.